Bedrock. 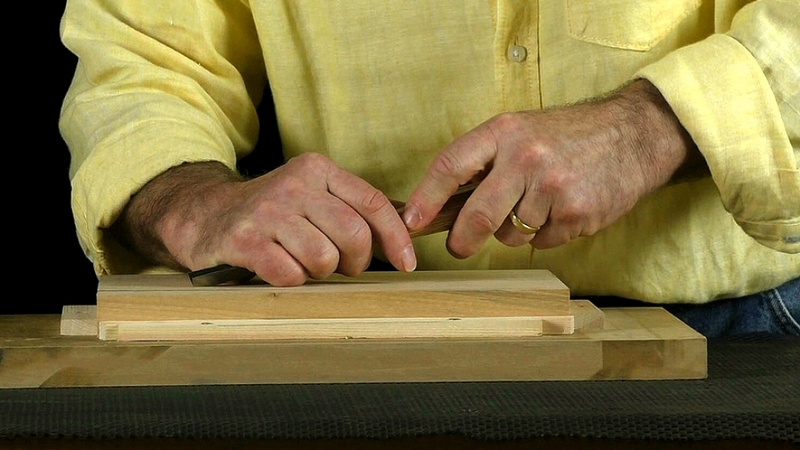 How you hold and work with your carving tools is as important as how a violinist holds their bow. Let's start with a look at one of the 2 fundamental tool grips.